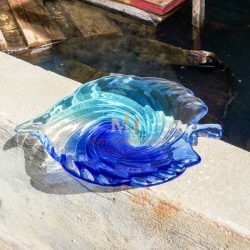 Create a focal point in your home or event with our exclusive selection of glass bowls and glass centerpieces. 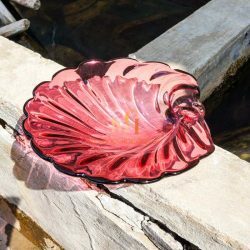 From classic intricate fine cut crystal glass to designer colored pieces– we have the perfect glass pieces to create a statement in any setting. 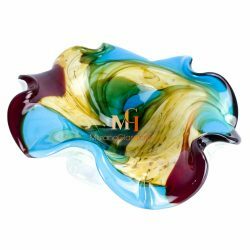 Reflecting the artistic heart of expert craftsmen, the displayed bowls are 100% hand-blown pieces made in the island of Murano, Italy. 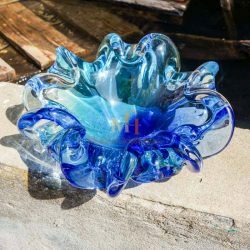 These gorgeous centerpieces are perfect for serving holiday dishes as well as year-round entertaining, and make a great gift. 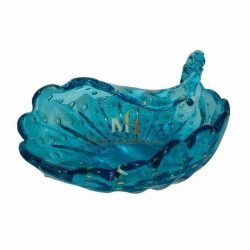 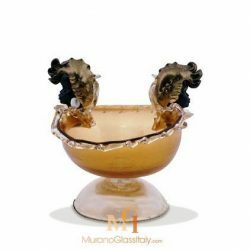 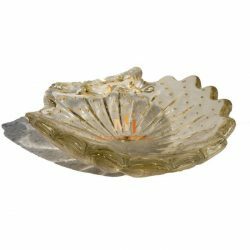 Murano glass bowls for sale represent the prefect gift option. 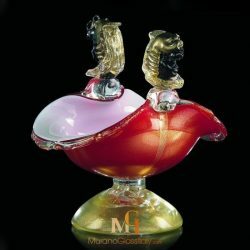 Luxurious artworks infused with gold and silver will make both the giver and the recipient feel special. 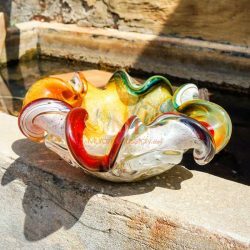 Each bowl is individually is signed by the artist and certificate of authenticity is provided.